Cassie, Tanith and Yasmin are about to depart for a one-month exchange visit to Ebetsu, our sister city. They will be living with host families and attending two different high schools. Look for updates and news clips in the coming month! 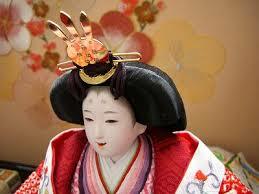 There are many traditional, cultural events held on certain days in Japan. The third of March is a day for girls, called “hina matsuri.” It is a day families wish daughters happiness, good growth, and health. Traditionally, families with daughters display speciiial dolls called “o-hina-sama” a couple of weeks before the day and put them away several days after the day. O-hina-sama dolls are for display only, not to play with. 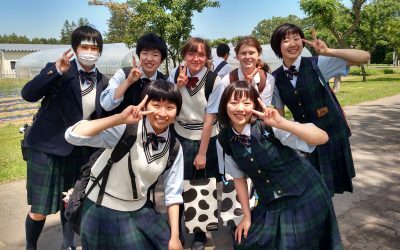 Applications for students to experience Ebetsu, Japan are available now for Gresham High School and Reynold's High School students. Read eligibility requirements and download forms on the Student Exchange page.